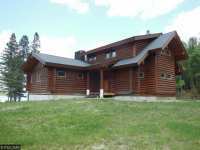 NESTLED IN THE PROTECTED BEAUTY OF CHIPPEWA COVE ON TEN MILE LAKE YOU WILL FIND THIS MAGNIFICENT HAND-SCRIBED LOG HOME. 150' HARD SAND &AMP; SECLUDED BEACH-FRONT OASIS, . 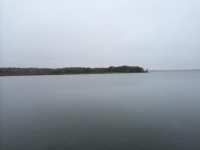 . .
300’ OF SANDY LAKESHORE ON ONE OF MN’S MOST PRISTINE SPRING FED LAKES. THIS FOUR SEASON LAKE . . .
AFTER 10 YEARS OF PROUD OWNERSHIP AND OPERATION THE OWNERS OF KINGFISHER RESORT ARE READY TO EXTEND . . . 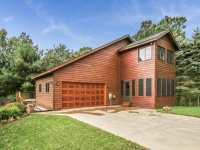 STUNNING SUNSET VIEWS WITH PERFECTLY LEVEL ELEVATION ON PRESTIGIOUS TEN MILE LAKE! 200' OF LEVEL . . . SPRAWLING ESTATE ON TEN MILE LAKE! 255 FEET OF FRONTAGE ON THIS GORGEOUS AZURE BLUE LAKE! THIS . . . 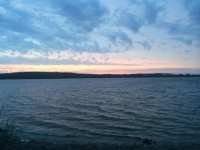 TEN MILE LAKE! HARDWOOD FLOORS &AMP; WOOD ACCENTS THROUGHOUT. EXCELLENT BLEND OF MODERN AND UP . . . TEN MILE LAKE LOG HOME SHELL TO FINISH TO YOUR LIKING. FRAMED FOR 5 BEDROOM 5 BATH. TOWERING PINES AND LEVEL ELEVATION TO THE LAKE. 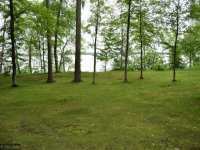 JOINS ADDITIONAL LAKE LOT FOR SALE . 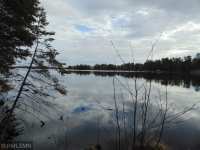 . .
A TRULY GREAT LAKE LOT ON TEN MILE LAKE, &AMP; IT'S AVAILABLE! 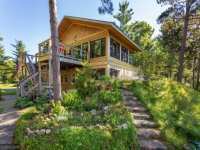 LEVEL LAKESIDE ELEVATION LEADS YOU TO THE CRYSTAL CLEAR WATERS &AMP; SAND BOTTOM SHORELINE OF LEGENDARY . . . AVAILABLE FOR THE FIRST TIME IN ALMOST 100 YEARS, THIS CHARMING CABIN ON PRESTIGIOUS TEN MILE LAKE . 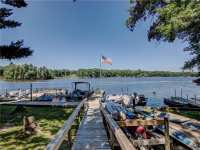 . .
100' OF LEVEL HARD-BOTTOM SHORELINE ON PRESTIGIOUS TEN MILE LAKE! 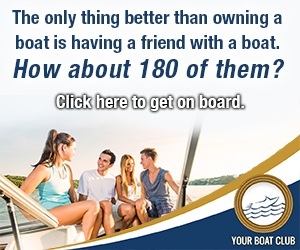 THE LEVEL BUILDING SITE IS PERFECT FOR YOUR FUTURE LAKE HOME, OFFERING AN EASY APPROACH &AMP; A . . . 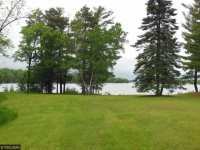 PRESTIGIOUS TEN MILE LAKE LOT! THIS IS ONE OF THE NICEST LOTS LEFT ON TEN MILE. 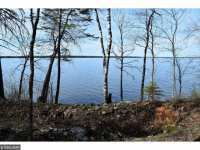 THIS LOT HAS HARD BOTTOM SHORELINE AND FEATURES MAGNIFICENT PINES AND HARDWOODS . . .
END OF THE ROAD PRIVACY ON TEN MILE LAKE. 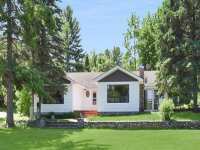 150 FT OF LAKESHORE ON A 1.4 ACRE LOT WITH ELECTRIC, SHED AND DRILLED WELL. PARK LIKE SETTING WITH A BUILDING SITE CLEARED AND . . . THIS COZY TEN MILE LAKE CABIN HAS BEEN IN THE SAME FAMILY FOR 30 YEARS AND NOW IT'S YOUR CHANCE! . . . OUTDOOR PARADISE! 7 ACRES ON THE TEN MILE STREAM. 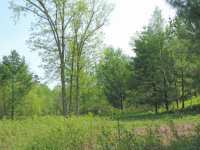 OPEN YARD WITH ROLLING HILL TO WATERS EDGE, WOODED FOREST AREA WITH ENCLOSED DEER STANDS, ABUTTING 80 ACRES OF DNR LAND . 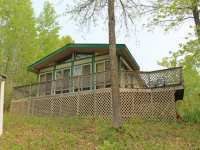 . .
QUAINT CABIN SITTING ON THE WATERS EDGE OF TENMILE LAKE W/ACCESS TO THE CHAIN OF LAKES. 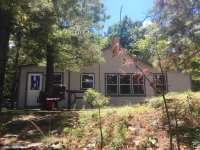 CABIN HAS UPDATED ELECTRICAL, PLUMBING, NEWER ADDED BATH, NEWER HOLDING TANK, . 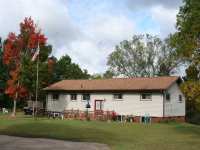 . .
QUAINT CABIN SITTING ON THE WATERS EDGE OF TENMILE LAKE WITH ACCESS TO THE 6 CHETEK CHAIN OF LAKES. 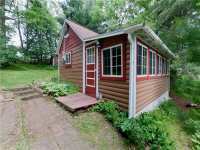 CABIN IS SMALL BUT HAS ALL YOU NEED & HAS UPDATED ELECTRICAL, . 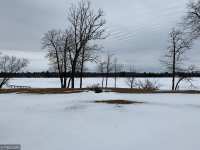 . .
GOOD BUILDABLE LOT- CLOSE TO PUBLIC LANDING - SHORELINE IS CAT RAILS &AMP; REEDS - GREAT FISHING LAKE - REMOVE LAKE SHORE BRUSH FOR EXCELLENT VIEWS - GREAT VALUE FOR . . . 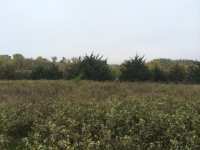 AFFORDABLE BUILD SITE - HIGH &AMP; DRY, CLOSE TO PUBLIC ACCESS ON GREAT FISHING &AMP; RECREATIONAL LAKE, 41,000 SQ. FT. BUILDABLE AREA, BEST APPROACH FROM NORTH SIDE OF . 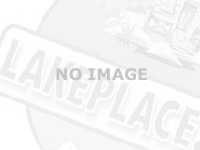 . .
23 Listings in Dalton MN ..
61 Listings in Hackensack MN .. 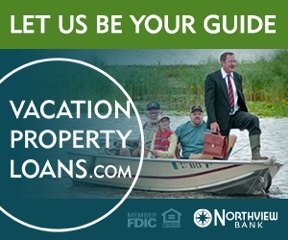 It can be difficult to choose just one spot among Cass County, Minnesota to spend your time and money. With over 120 lakes in the immediate area, the land provides a plethora of fishing, hunting and hiking opportunities; it can be really be hit or miss. 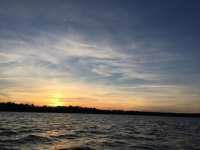 Ten Mile lake and Hackensack, Minnesota provide entertainment that keeps people coming year round. Between the natural wonders within a short driving radius, friendly people, fun activities and excellent fishing, Ten Mile Lake has endless potential to create unforgettable memories. 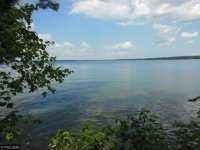 Ten Mile Lake itself is a diverse lake covering over 5000 acres and reaching depths of 208 feet. Despite its awe-inspiring depth, Ten Mile lake contains over 1,500 acres of littoral waters � those magical areas less than 15 feet in depth where aquatic ecosystems thrive and anglers' biggest catches are born and raised. The Minnesota Department of Natural Resource (MDNR) reports show extremely healthy waters rich in Pike, Walleye, Largemouth Bass and more. It is, of course, the people that make Ten Mile lake so memorable. With two towns on the lake's shores � Hackensack on the south and Walker on the north � there's no shortage of caring citizens when it comes to Ten Mile lake's continued success. Though most of the town's founded in this area were built upon the logging trade, today's populace is more concerned with sustainability and preserving the area's beautiful natural resources. The lake is also protected by a strong community of people who care about the lake's continued natural beauty and bounty. Named the Ten Mile Lake Asociation, this group has been active in preserving the lake's history as well as working to keep the lake healthy. 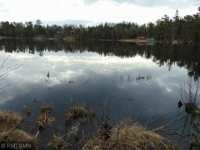 The Ten Mile Lake association is comprised of visitors as well as local property owners. 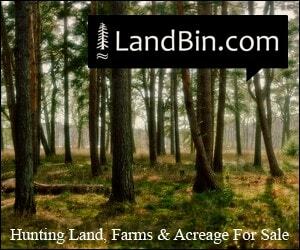 Membership to this 501C3 non-profit organization is only $30 annually. In addition to protecting the waterways that make this land one of a kind, these communities also offer a variety of activities for visitors. Perhaps one of the more exciting activities is the International Chainsaw Sculpting Competition, where competitors vie for the "Golden Chainsaw" by sculpting artful works. 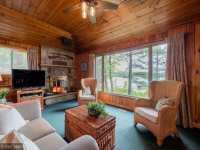 Two Ten Mile Lake Resorts � the Happiness and Pinewood Resorts � provide lakeside accommodations for visitors looking to explore the vast opportunities. In the rare instance that the fish aren't biting on Ten Mile lake, visitors are located within 10 miles of over 127 other lakes! There's a lot of lakes to choose from in Minnesota, but only a select few offer that right blend of health, accessibility and isolation that so many crave. Thousand come through Ten Mile lake in all seasons to witness the beauty of nature at it's finest � from lakeside sunsets, to the changing colors of fall. Ten Mile lake does achieve the impossible by being a lake that stands out in the Land of 10,000 Lakes.